Goldings Kent U.K. 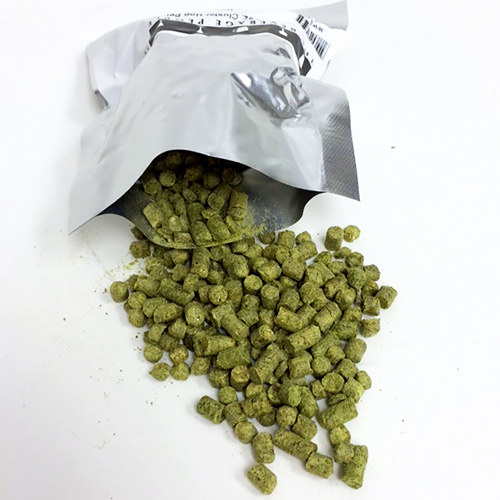 Hop Pellets 2 oz. Is a mild, earthy hop typically used to bitter British-style beers. Its almost flowery tones have produced some of England's best bitters.